Many articles written about how to get a house ready to sell quickly will tell you things like: paint, do staging, contact a real estate agent, trim the landscape, etc. Here’s a list of what Reel Property Solutions, LLC recommends when trying to sell a property in distress. First impressions are the most memorable impressions. When Reel Property Solutions, LLC has toured some houses, some things have been alarming. Here is a list of tips regarding how to get a house ready to sell quickly. Whatever the distress, be upfront and forthcoming. Cracked foundation? Reel Property Solutions, LLC wants to look at it; don’t cover up and pretend it’s not an issue. Got a leaky bathtub? It’s better to disclose upfront verses having us or our contractor find out later then the price is re-negotiated or cancel the contract. Be flexible with members of Reel Property Solutions, LLC coming to your house. Some money lenders have many questions that might require an inspector, appraiser, take more pictures, etc. Remember, these are just to help you know how to get a house ready to sell quickly. Painting over mold is a serious NO-NO! Mold is an issue that takes a lot of time and money to clean up efficiently. When mold is painted over, then the mold is not able to be remediated properly. This will also directly affect the cost of repairs which will directly affect the offer price. Smoking in your house is not a good idea. First, others may not appreciate the aroma or may have health concerns that could be aggravated. 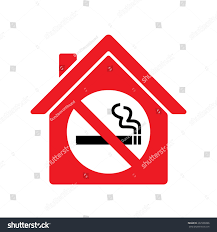 Second, the smell of smoke lingers which could get trapped thus the expense of needing to fumigate the odor will directly inhibit the offer price of your home. Be honest about the DIY projects you have done yourself. Does the kitchen sink leak into the basement because you attempted to replace a couple pipes? Are additions added with or without permits? Reel Property Solutions, LLC has an established relationship with the local Building Safety Office and WILL conduct checks to ensure the entire property is up to code. These will be discovered- and AGAIN a reminder, this will directly affect the offer price. It’s better to be upfront than to try and hide. Doll collections and other items that could cover up outlets, heat registers, cold air returns, etc. can cause many issues. Fire hazards near outlets is a big concern. Also, think about how the lint can get trapped in the duct work causing the HVAC to work harder. Clothing items covering walk ways is tricky for people to maneuver through a house without tripping/stepping/damaging the items. Double check the liens to the property. What is (if anything) the mortgage pay off amount? Are there other liens such as taxes/defaulted loans/contractors/anything else? This will directly inhibit the sale of the property if not addressed before closing. Putting boxes in front of exterior doors is blocking an emergency exit. Reel Property Solutions LLC needs to know where these doors are located, be able to open the doors and assess the area. Leaving out food or anything else to attract bugs is a discouraged. Keep in mind big issues can arise which can be costly expenses and thus directly affect our offer price. 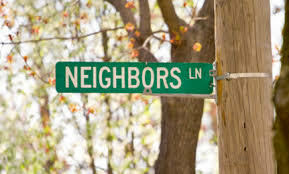 Do you have a good relationship with the neighbors? Neighbors have approached Reel Property Solutions, LLC to give their insight. Most of the time that insight helps understand exactly what is going on. For example, a property had security cameras. Turns out the neighbors stated this was a drug dealer’s house, therefore the cameras were used to monitor exactly who was coming/going. Cleaning up a drug house is costlier than a standard house. Have an exit strategy for yourself. 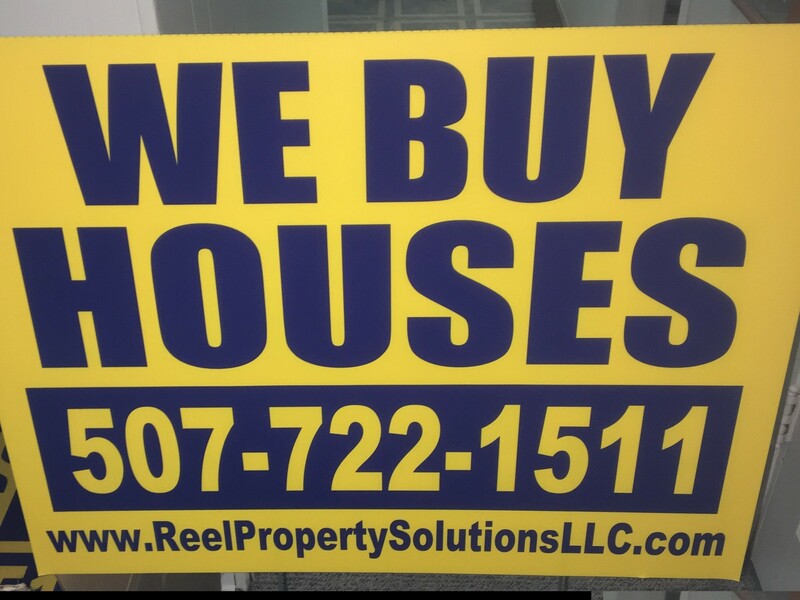 When Reel Property Solutions, LLC purchases your home, where will you go? There will be a specified period of time while the property is under contract, but usually that timeframe isn’t enough for people to find a different home, get the OK to live there, pack, move, and feel they made the right decision. Reel Property Solutions, LLC invested in premium real estate investing education from Fortune Builders. Some of the premium features are the checklists, networking, ability to contact real estate experts, and so much more during a real estate transaction. Thus, Reel Property Solutions, LLC is never alone in any aspect, such as how to get a house ready to sell quickly. The best tip is to breathe, be patient, and know that all transactions must be a WIN-WIN for all involved: seller, buyer, and finance source. For example, if you want to sell your house for $100,000 but the numbers add up and actually able to purchase for more, Reel Property Solutions, LLC will attempt to offer the best price. However, if the homeowner wanted to sell for $100,000 but the numbers aligned that $90,000 is a more realistic purchase price, then Reel Property Solutions, LLC will explain the reason. Your specific situation will be evaluated and attended to with the utmost respect for your situation!